Have You ever wonder if you’re bond to stay single forever? Are you a member of a No-boyfriend-since-birth club? Are you dying to meet the person destined for you? Don’t worry as we have this spell is designed for those who are single and want to attract suitable partner into their life. 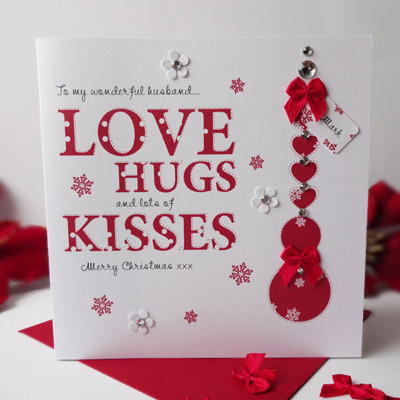 Buy a nice and romantic card, which represents love and being in love with someone. Write down on it all the qualities you wish your dream partner should have. Begin one day after the new moon. Every day from the day you start till the second Friday, you will lit the candle and let it shine during whole time of your magic work, then blow it out. Focus on the qualities on the card again, try to meditate about them, ask by the each of the quality “Do I have this …(for example respect)… toward myself?” “What does it mean to have respect toward myself?” …if you have it, that’s good, if not, try to feel this quality toward yourself, find a situation in which you deserve respect, understanding, taking care of. Do this with each quality, one by one. Then finish the ritual and start again on the next day. On the second Friday, you will burn the card and bury the ashes under a strong and healthy tree with a potential to grow. Forget the spell and await your dream partner.